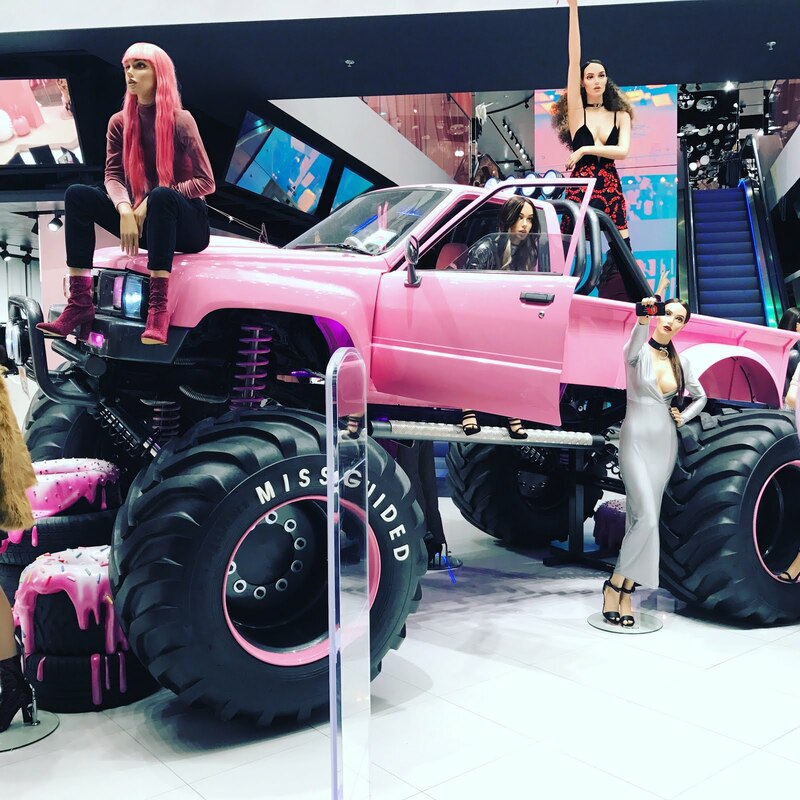 I thought I'd put together a blog on my experience with shopping with MissGuided over the past few weeks. I love the store in Stratford Westfield but last week popped online to see what things I could buy for the fast approaching Autumn season. I stumbled across first these really comfy black sparkly trainers - I'm not a fan of shoe shopping at all but when i find things i like in my size i jump at the chance to get them. I can't fault MissGuided and the speed of the delivery I've felt so let down recently with some online shopping with other brands when they say its next day and dispatches days later. Following on its heals came this amazing grey jumper dress which is so comfy to wear and will team nicely with jeans and also leggings for some great outfits. The sizing is also a great fit and true to my size which is something thats great not to worry about. I loved the trainers so much I snuck in an order for the white pair which arrived super quick and on time. You will receive a text alert when its on its way which is also a bonus. I am so happy with the customer service I have received I will happy shop here again and also in the store as they both have a great selection. 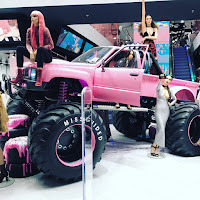 I love the store as somethings its better to try on but with everything thats been delivered I have no complaints at all.